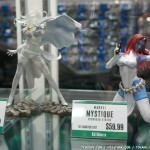 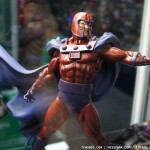 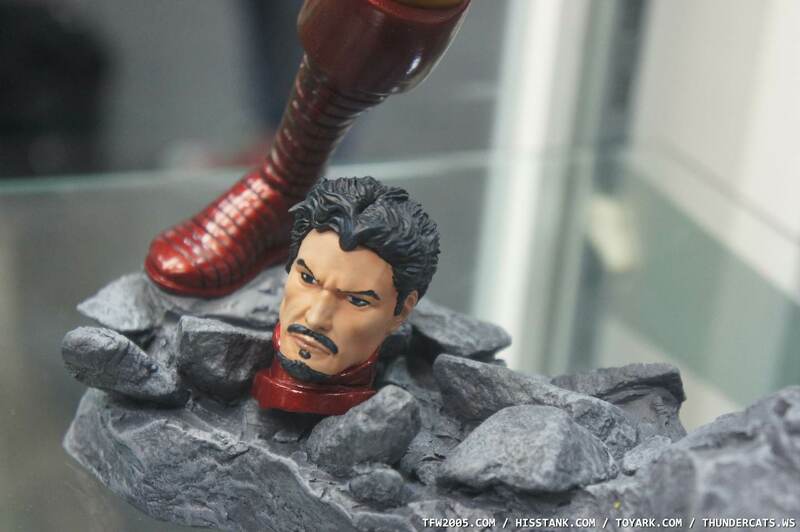 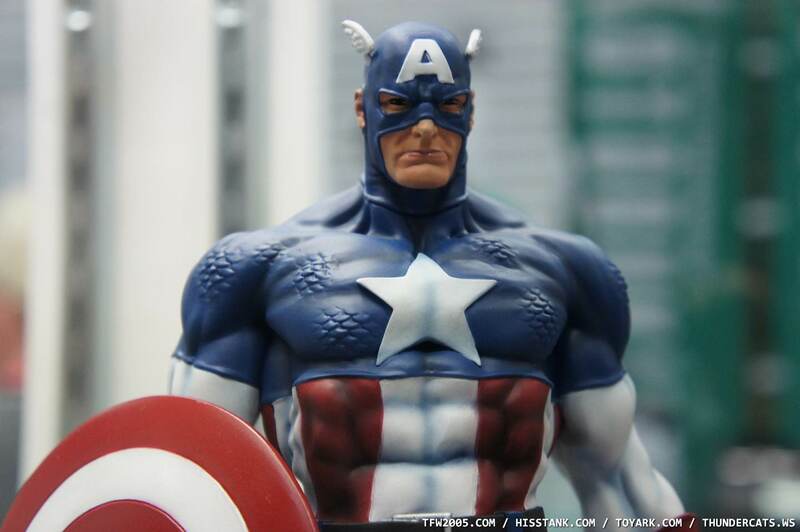 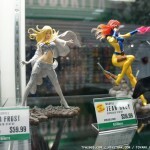 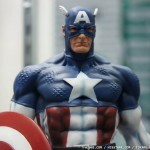 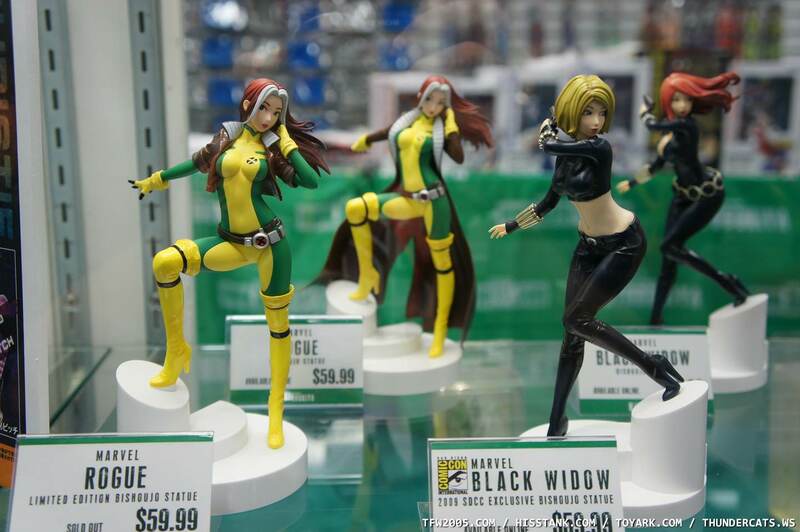 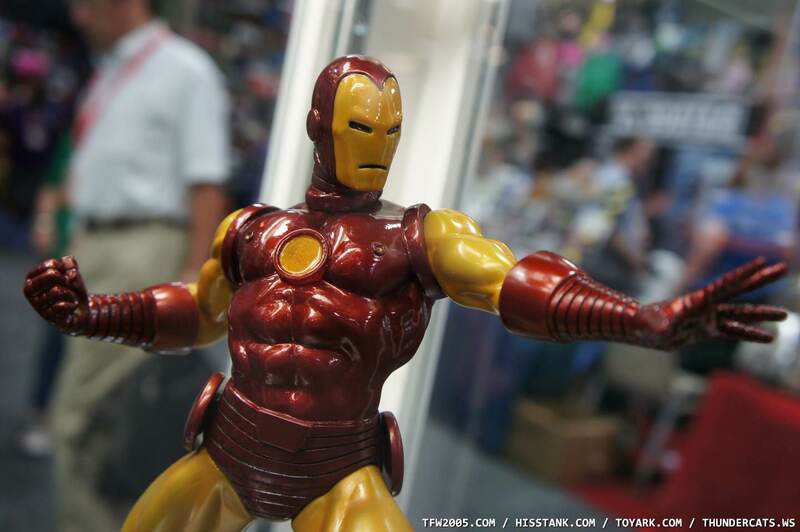 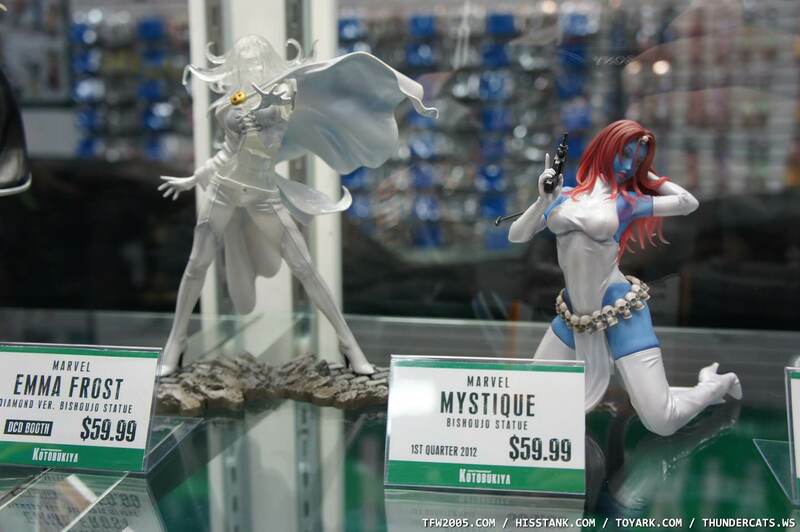 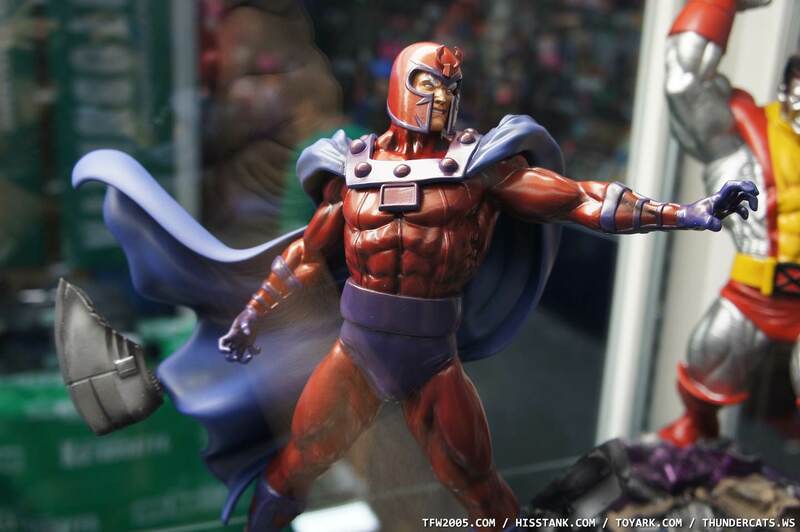 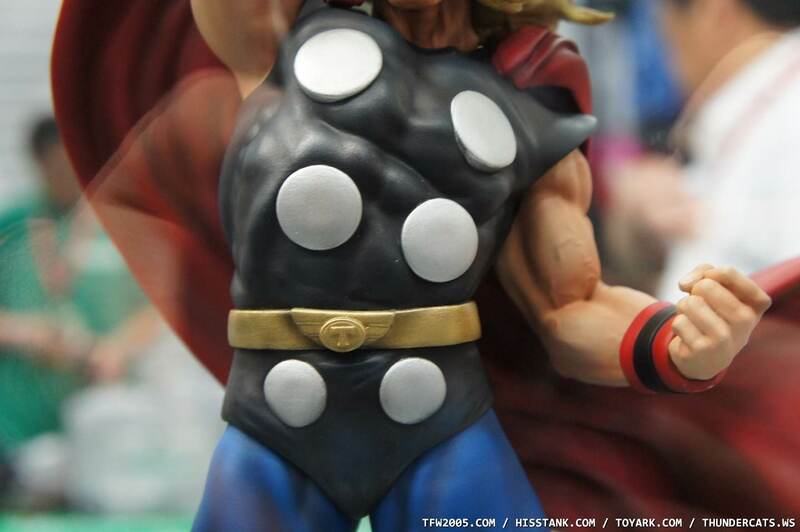 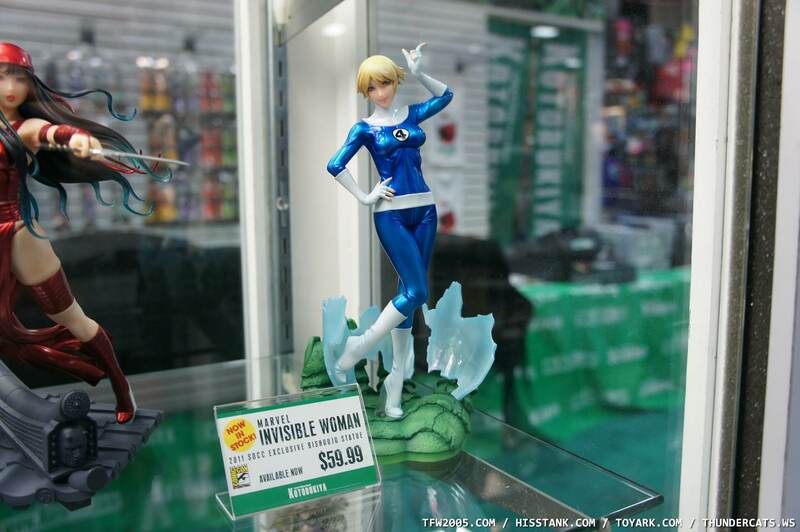 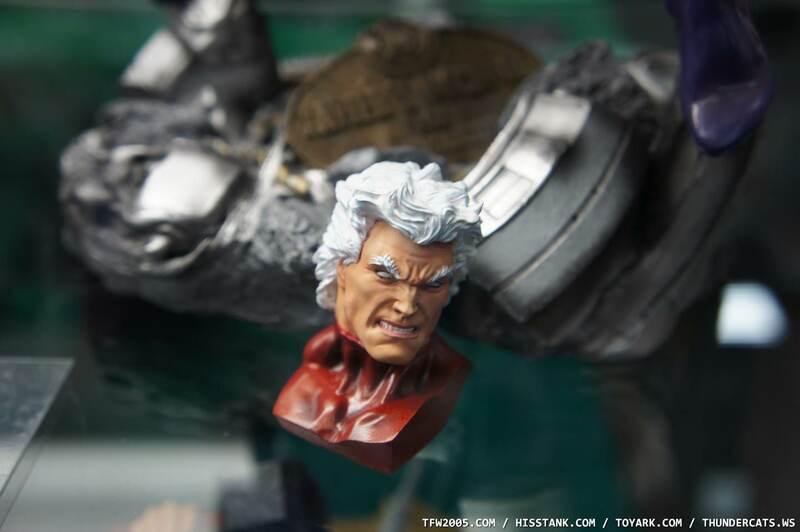 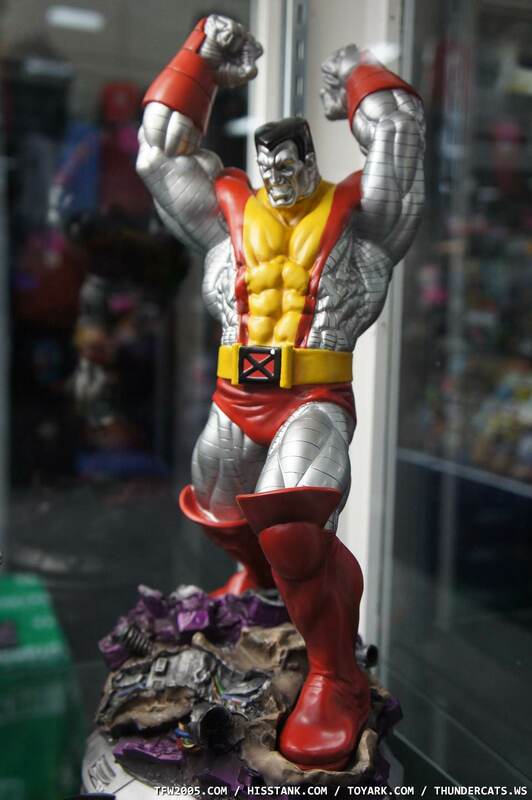 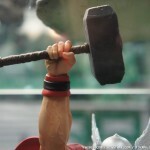 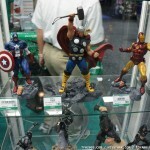 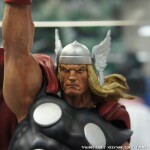 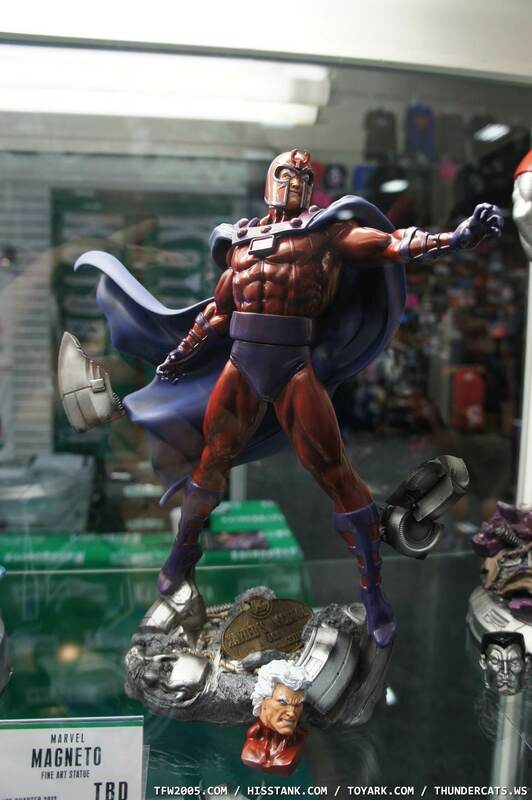 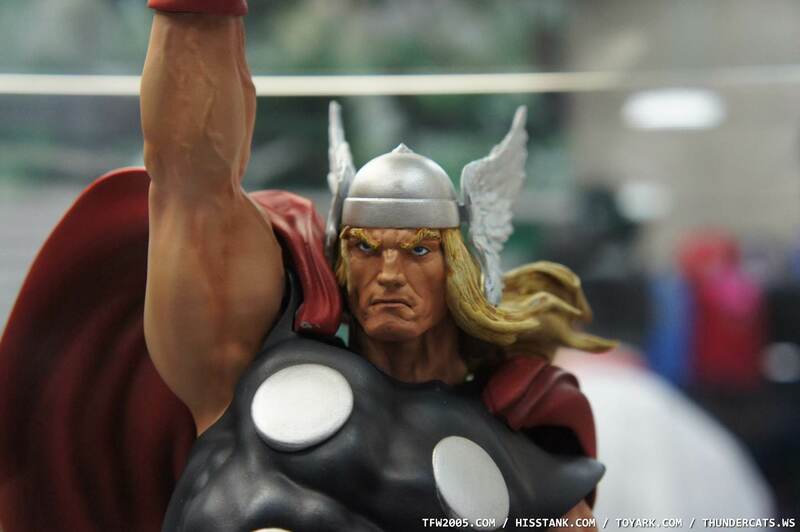 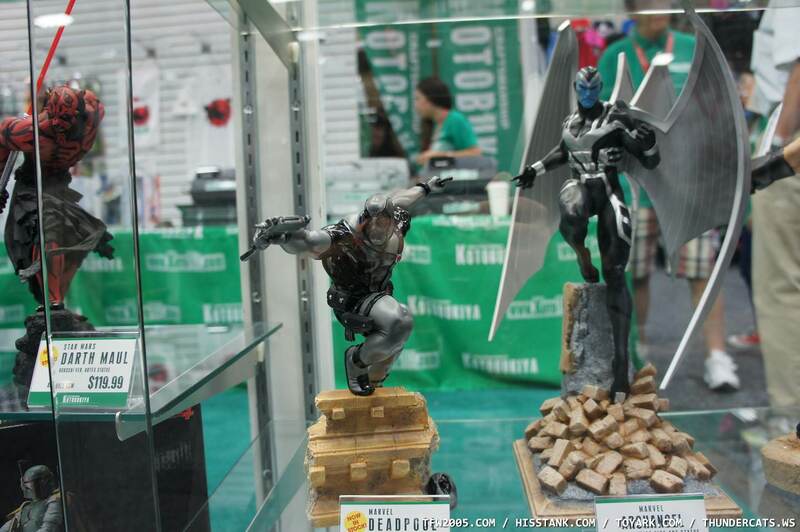 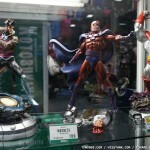 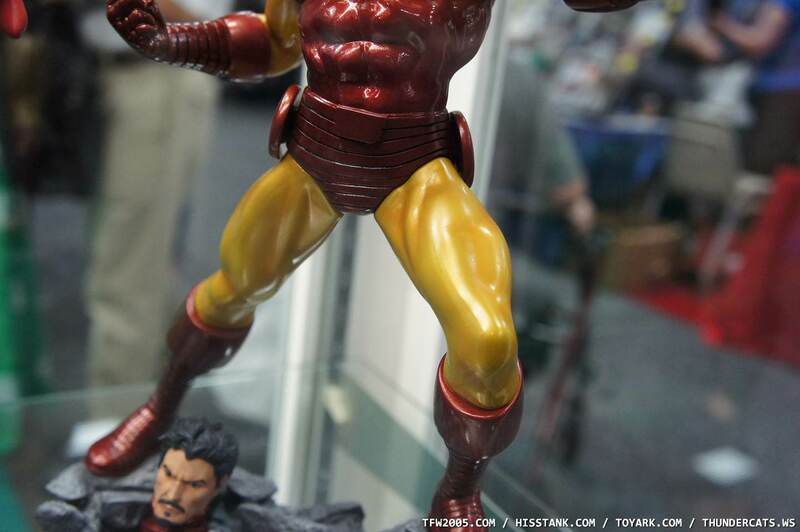 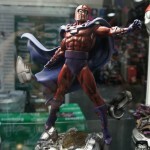 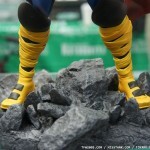 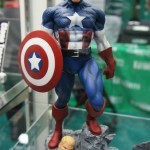 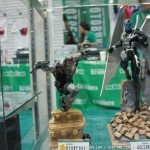 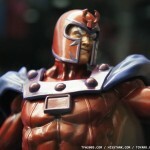 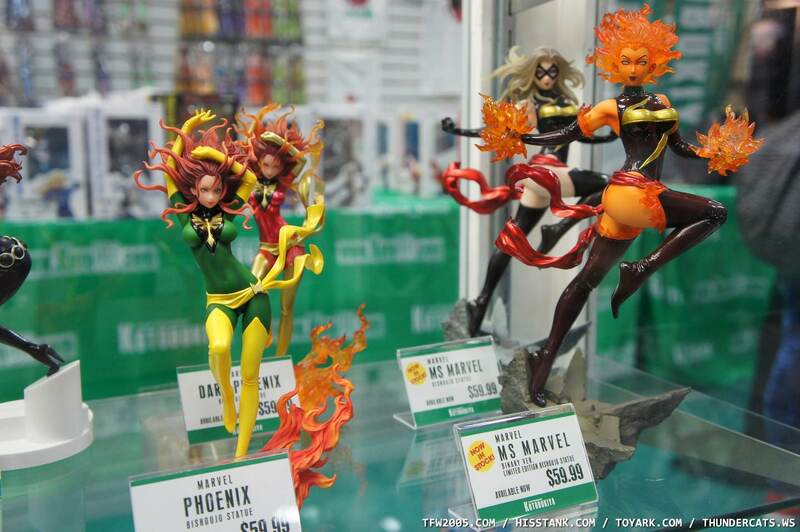 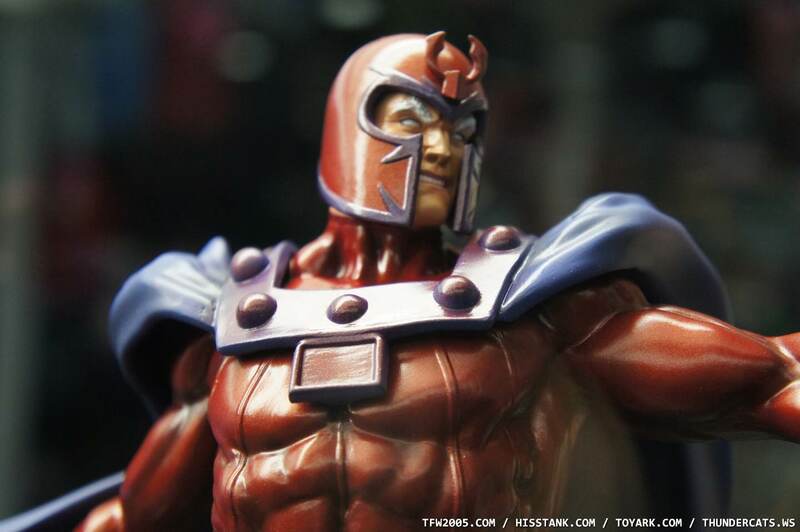 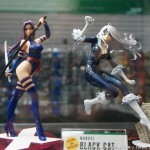 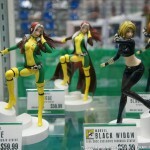 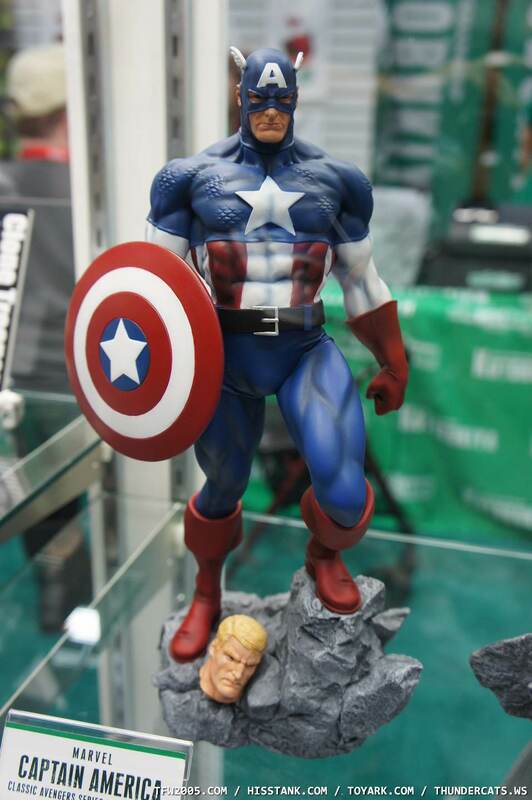 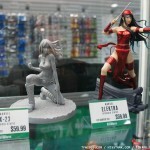 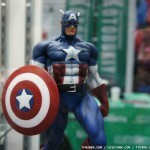 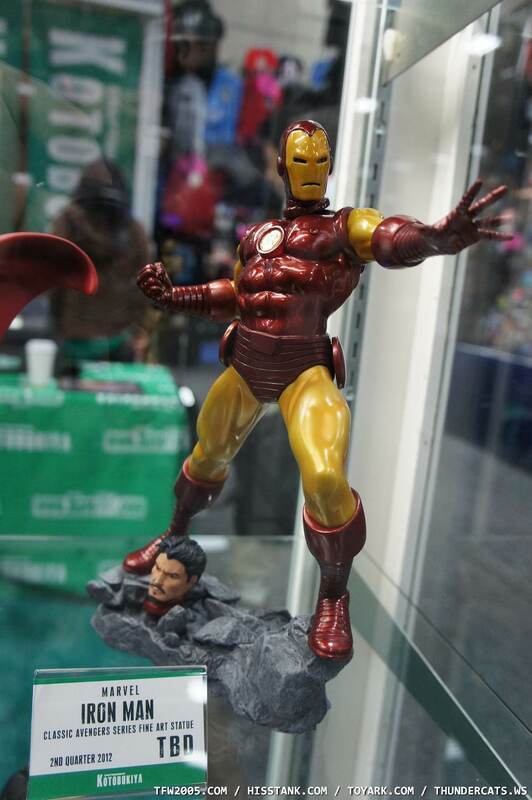 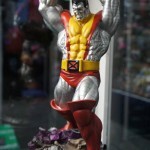 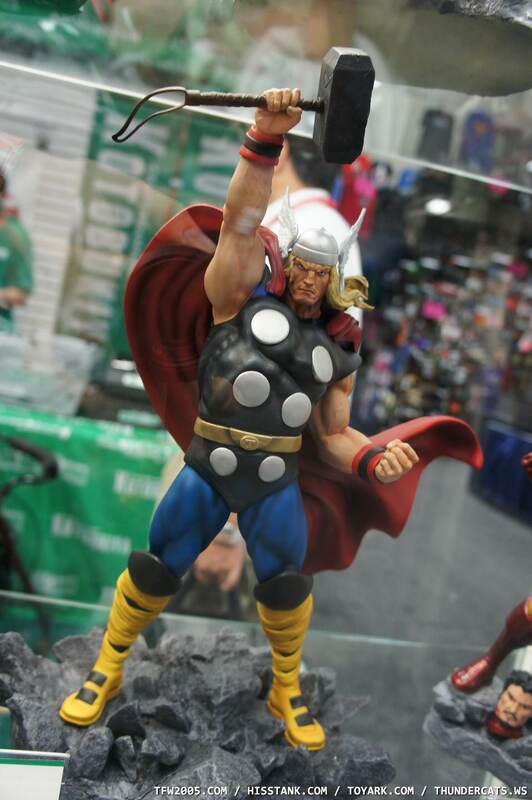 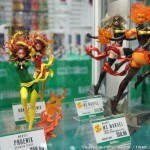 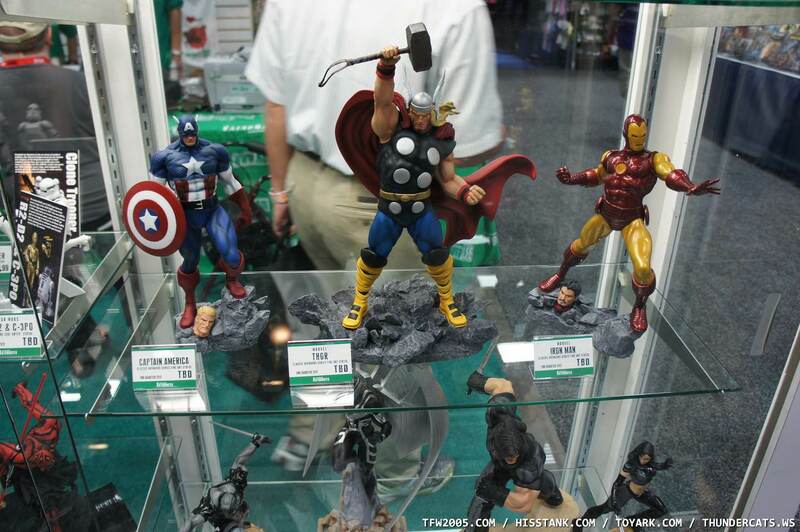 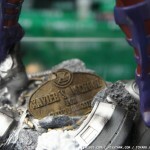 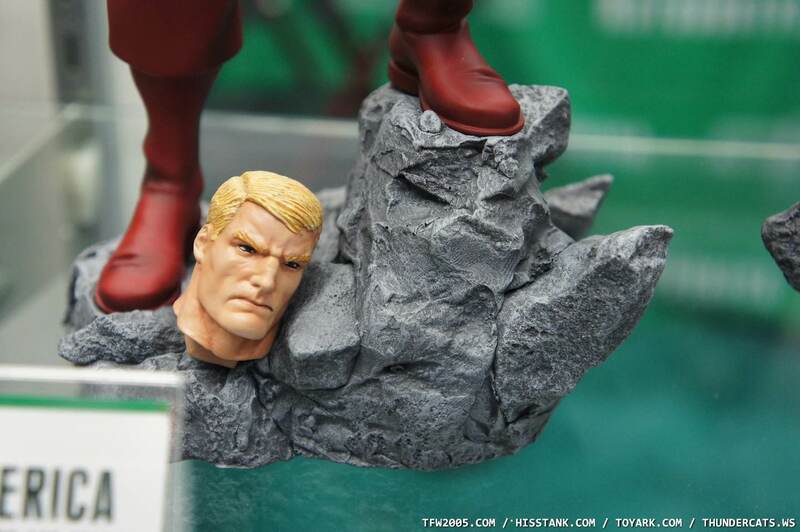 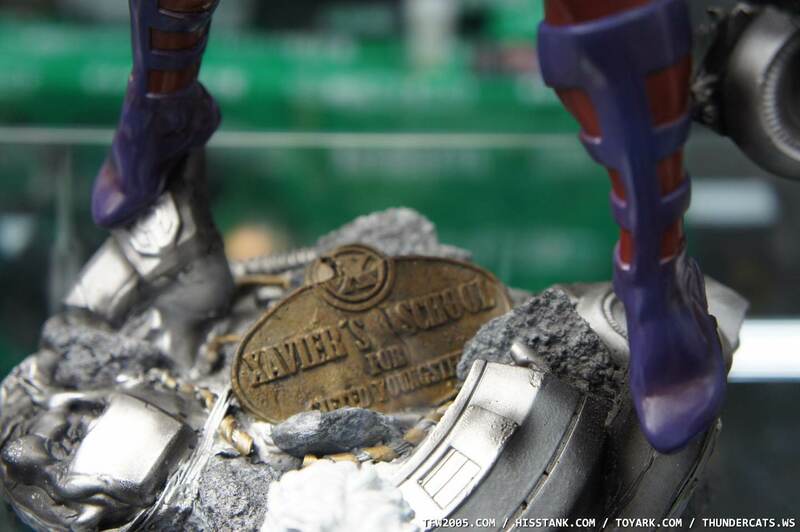 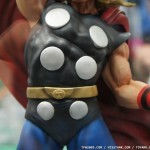 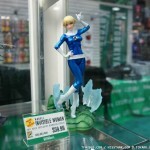 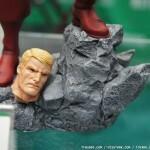 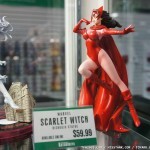 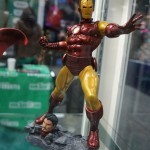 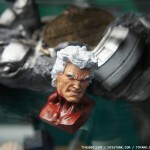 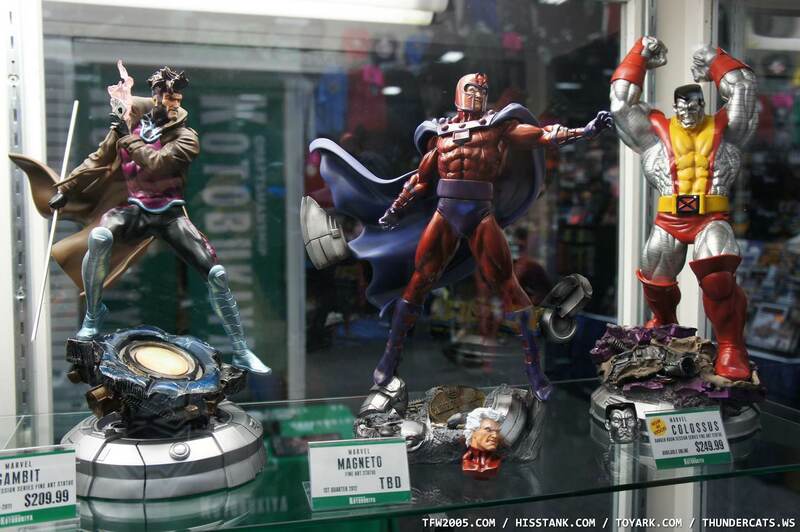 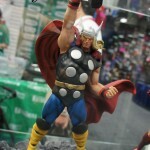 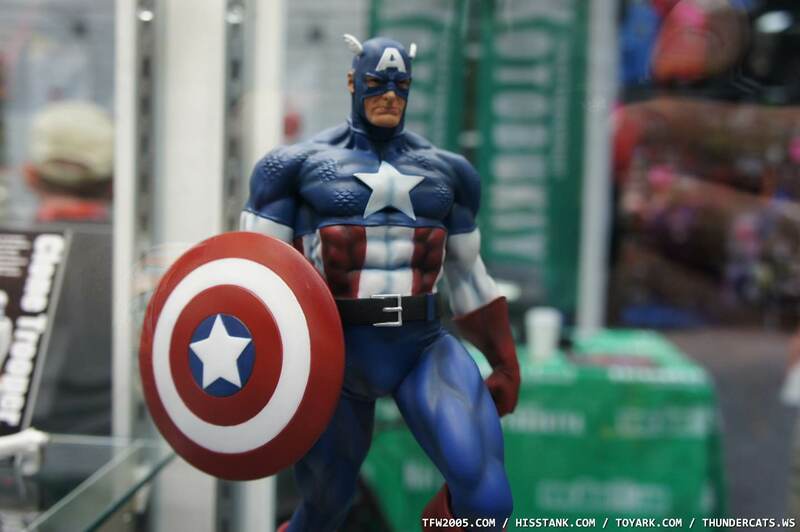 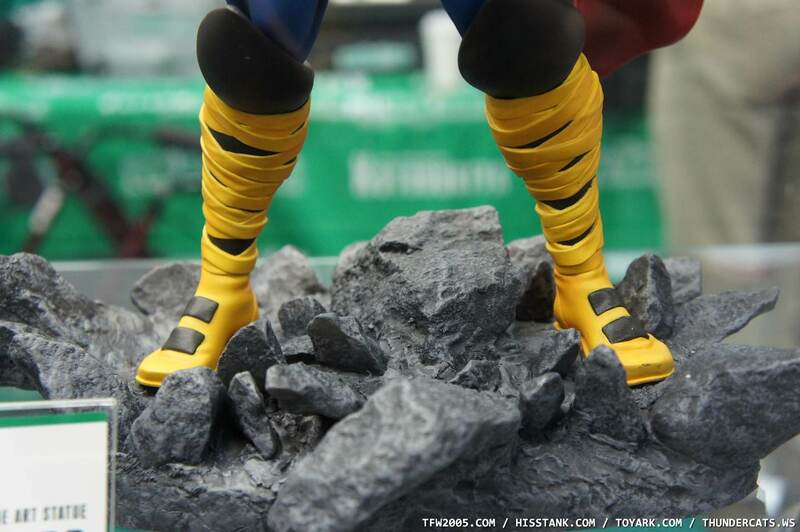 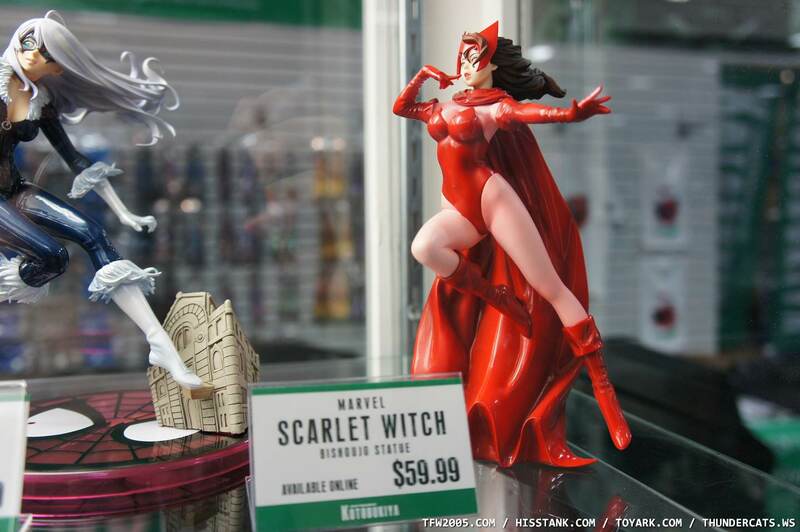 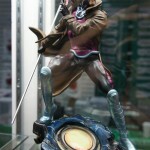 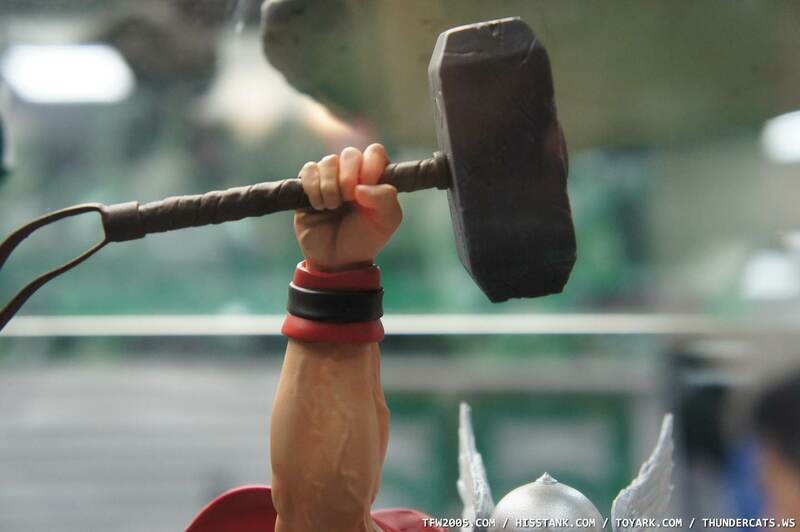 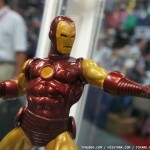 Check out a huge gallery of Marvel Statues from Kotobukiya‘s display at San Diego Comic-Con 2011. 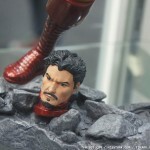 See a ton of new photos by clicking the headline of the story. 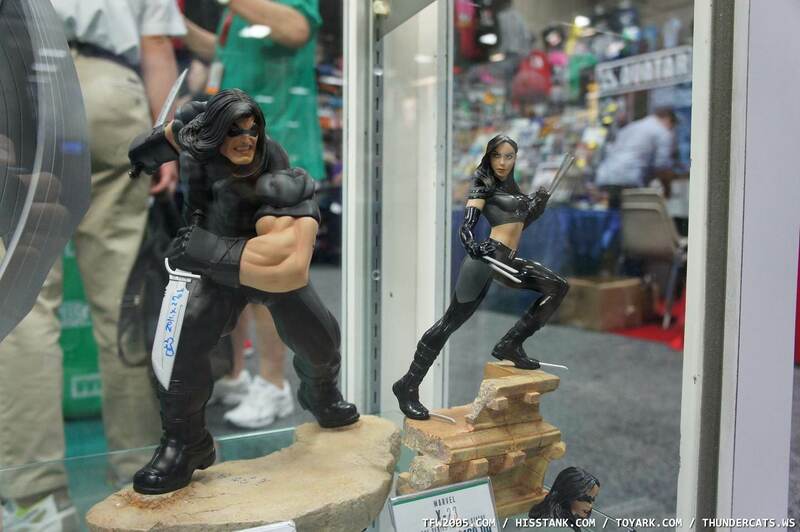 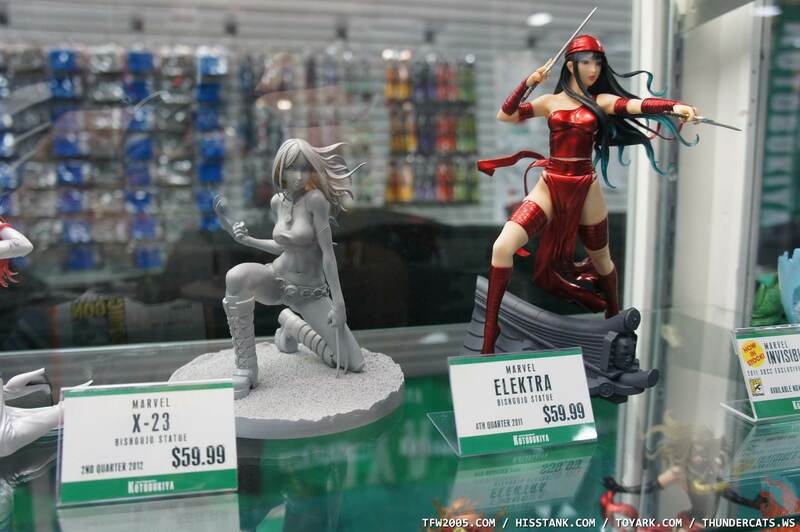 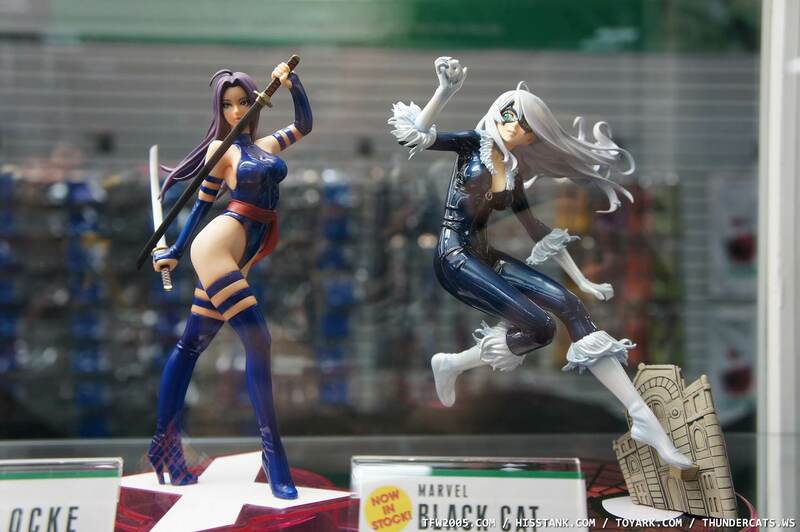 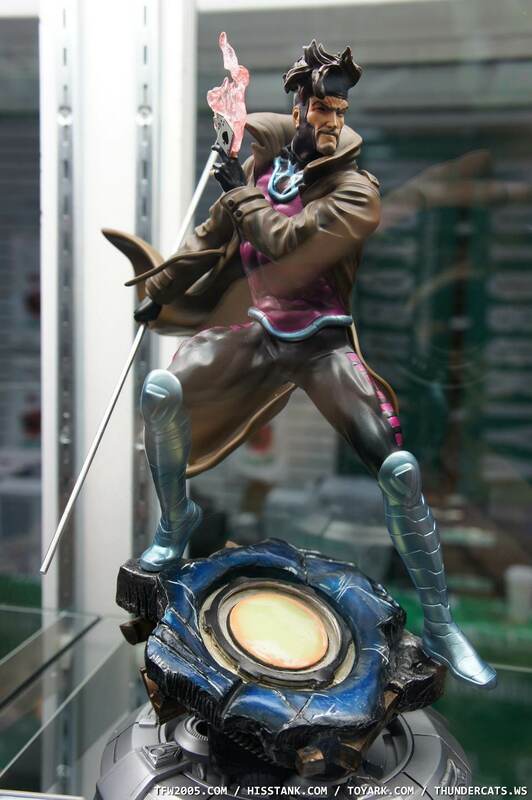 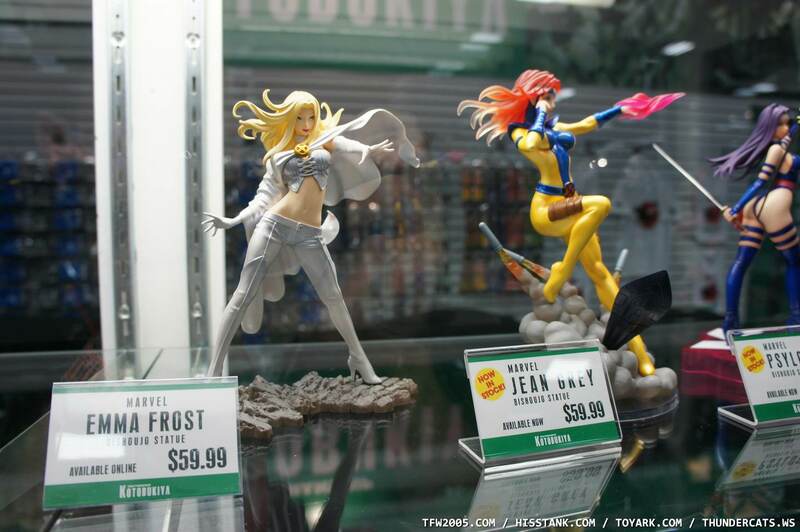 Okay, that X-23 statue looks pretty sweet! 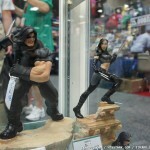 So happy they made X-23, I knew they would too!